Retention Partners Blog: Had enough of employee turnover? Had enough of employee turnover? Employee turnover could be a good thing. But what if it is affecting your organisation in a negative way? And WHY is the turnover so high? 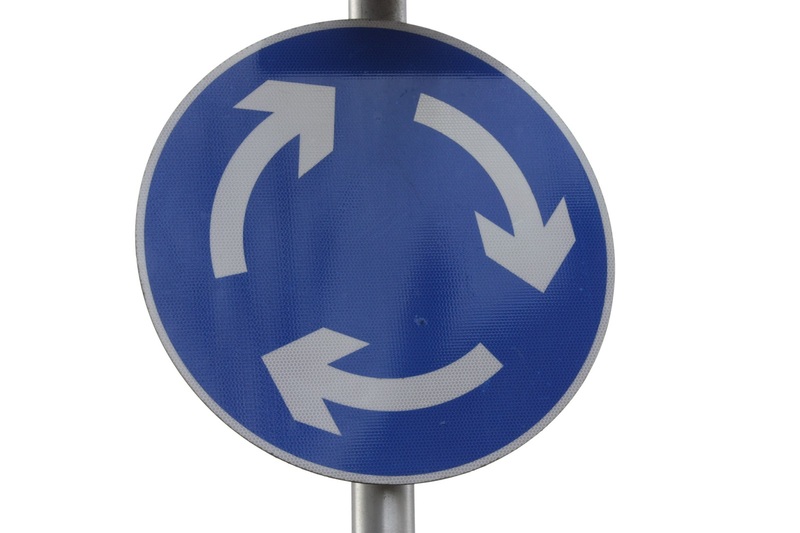 Many organisations get caught in a recruitment roundabout. People consistently getting on and then dropping off. Their focus had become about making sure enough people are getting on to balance out the people getting off. Wouldn't it be nice if more people stayed on the roundabout for longer? (apart from the fact they might get dizzy). But seriously, if some of the focus could be slightly steered towards retaining employees and reducing employee turnover the outcomes could be quite attractive! Save and maintain knowledge, time, & of course money. Create an environment where people do not want to leave because they are happy, engaged & motivated!